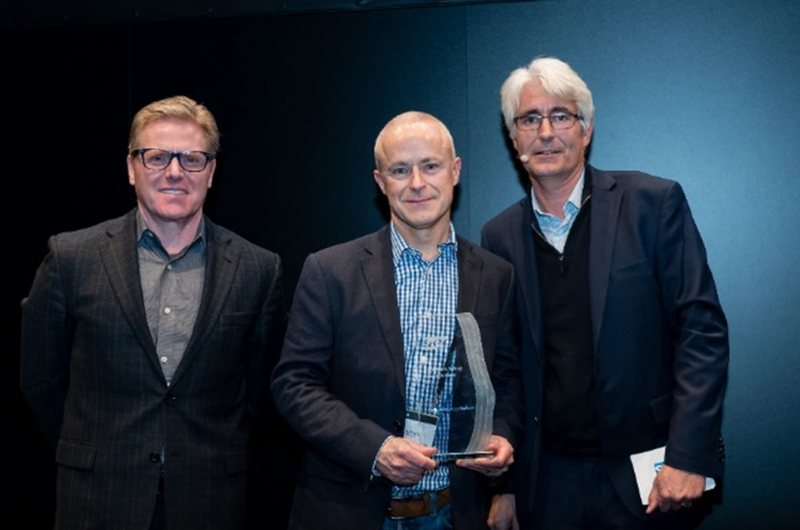 In a process that is similar to that used for the highly prestigious SAP Pinnacle Awards, a steering committee composed of regional and global SAP representatives determined winning partners according to numerous criteria. Achievement and performance in overall sales, innovation, technology, services and solution-specific areas are decision criteria for the Partner Excellence Awards. 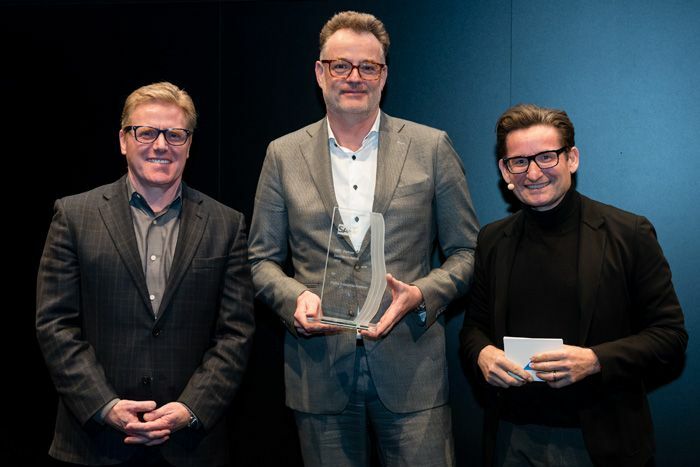 You can imagine that we are extremely proud of having been selected from SAP’s wide- ranging partner base of more than 13.000 partners worldwide. It certainly proves once again the power of itelligence, as we are a frontrunner in bringing SAP’s innovations to the market. We help clients of different sizes and in different industries and regions on their digital journey to transform their business with solutions by SAP that are well-suited to their business needs and that deliver rapid rewards. To give you an example: at SAP FKOM in Barcelona, SAP explicitly called out our data management insight that is helping SAP customers prepare for the General Data Protection Regulation (GDPR). itelligence UK has been running an integrated multi-touch campaign – led by Andy Steer and Carl Adams – to raise awareness and provide guidance and recommendations around that hot topic. If you’re interested, I would recommend making yourself familiar with GDPR by listening to a series of on-demand webinars which have been made available for you on this specific landing page. 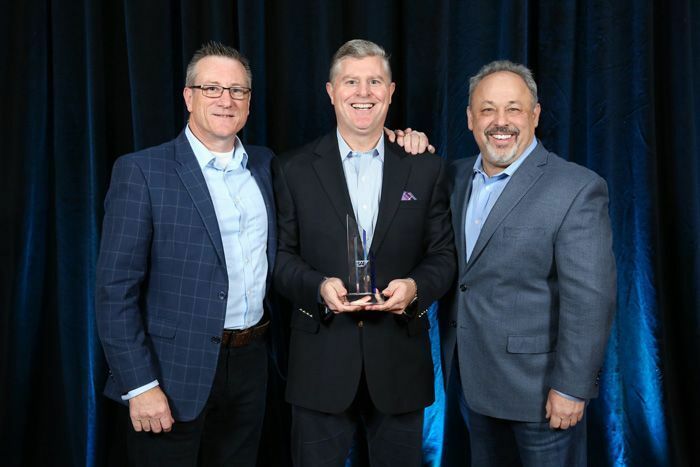 Although I started this blog article with the phrase “And the winner is…itelligence”, it will be actually you – our customers – who will win by benefiting from our industry-specific solutions, proprietary innovations, and long-time partnership with SAP.